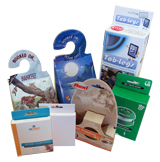 Box Printing Company is pleased to offer a wide range of high-quality packaging and printing products. 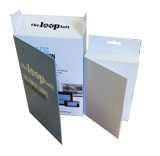 Our box products are used across all industries and can package any variety of goods. 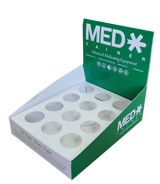 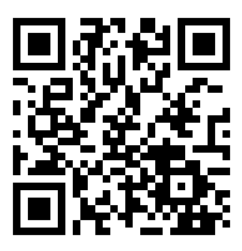 Refer to our Box Product Catalog below for a list of several categories of box products.